So, you have a sofa or a treasured antique chair that needs upholstering, but don’t know where to start? 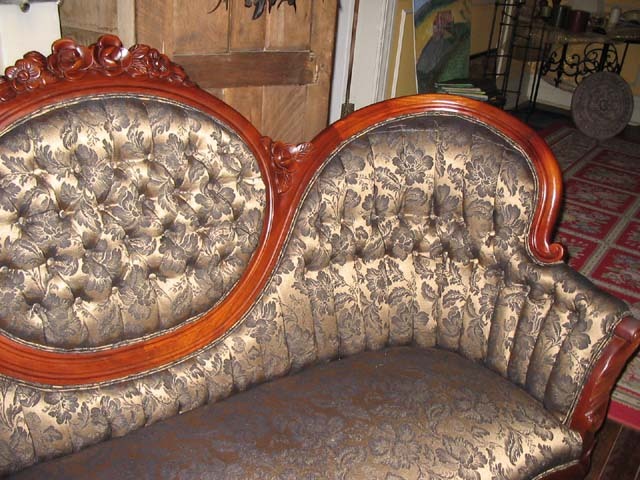 The English Touch offers timely, professional upholstery services. From selecting fabrics, and small repairs to exquisite trim detailing, we guide you through making the right choices. Then we use our upholstery artists to create your desires in three to six weeks. Remember, some shops “recover” not re-upholster. We have thousands of fabric selections with professional advice on which to choose. Come in or call today for a free estimate!